We were founded in 2004 as a branch office of a broker dealer. Seeing the storm clouds approaching as the Financial Crisis of 2008 loomed, we decided to leave that firm and create a fiduciary, fee-only Registered Investment Advisor (RIA) firm, independent of Wall Street’s interests, designed to look out only for our clients’ best interests. We registered directly with the SEC, and negotiated relationships with Fidelity and TDAmeritrade to custody our client's assets for safekeeping and investment implementation. Our goal was to create a cost effective alternative to the abuses, conflicts of interest, and poor levels of service that we observed at leading Wall Street and retail financial firms. As fiduciaries, we strive to be the best financial advisors in Jacksonville and Ponte Vedra for clients who desire holistic wealth management, without proprietary influence, delivered by a team of experienced financial professionals who care about them as individuals. We get to know them well, and make time to understand their values, goals, and concerns. Some advisors don’t return phone calls or emails, especially during times of market volatility or client emergencies. This does not happen with PARAGON. 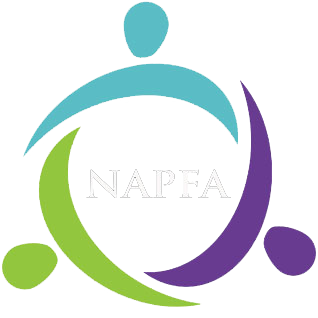 We earn no commissions or revenues from any financial product. We have no sales quotas. Instead, we get paid a small percentage of the assets that you entrust to our management. This encourages us to grow your assets, while minimizing the risk of their loss. We are bound by law to put your interests above our own. We adhere to the Fiduciary Standard as defined by the CFP Board. Our only agenda is to maximize your wealth within the constraints of your values and your life goals. We take responsibility for our portion of the relationship. We serve clients as a team, not as individual advisors. 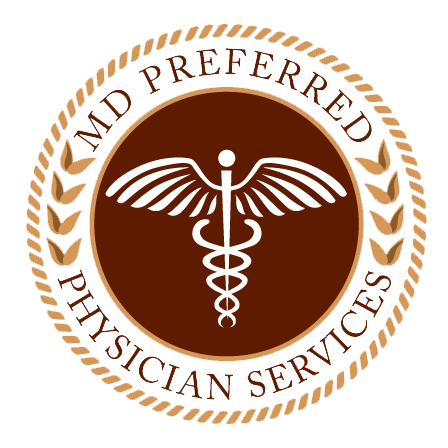 This aids in objectivity, sound decision making, and continuity of client service should one of our team become disabled or die. Unlike many advisers, we consider the tax and risk implications of the recommendations we make. Who likes a surprise tax bill because of your adviser's trading decisions? We expend significant effort maintaining a high level of competence. At a minimum, our advisors acquire the CERTIFIED FINANCIAL PLANNER® certification. Fewer than 20% of all financial advisors ever achieve this credential. While many view the CFP® credential as a confirmation of professional competence, because it requires significant training and testing to achieve - we view it only as a starting point. We encourage our advisors to pursue additional professional education once that minimum benchmark has been met. 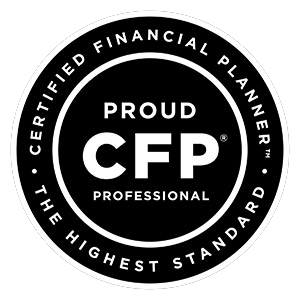 For us, CFP® designation is only the foundation for a deeper level of competence achieved only by years of study and experience. Remember… blank looks are free… (but often very costly). 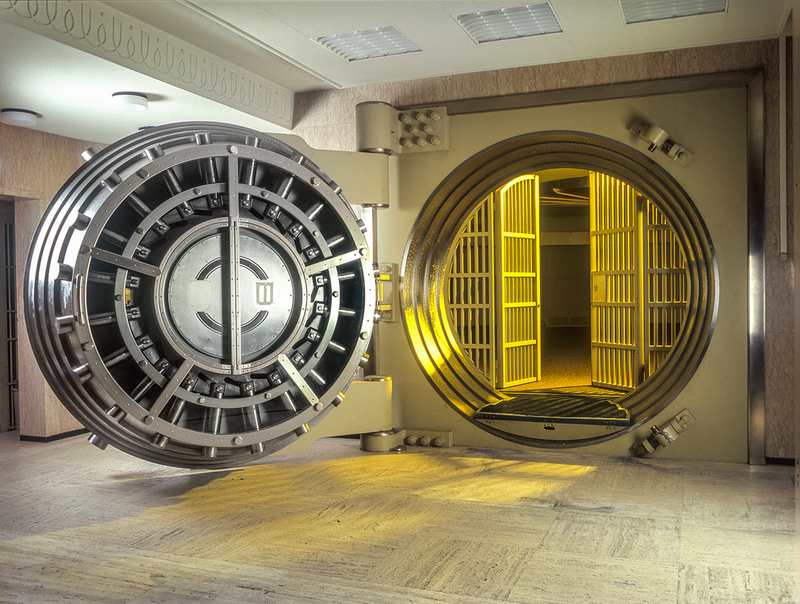 For safety, client funds are invested with institutional custodians for accounting, trading, and safekeeping. PARAGON offers accounts with TD Ameritrade, and Fidelity Institutional. Both are industry leaders in trading, custody, accounting, and brokerage, and offer maximum protection in accordance with the Securities Investor Protection Corporation (SIPC). Our clients receive monthly statements from Fidelity or TD Ameritrade, and can see their accounts 24 hours per day, 7 days per week at each custodian's respective secure website.